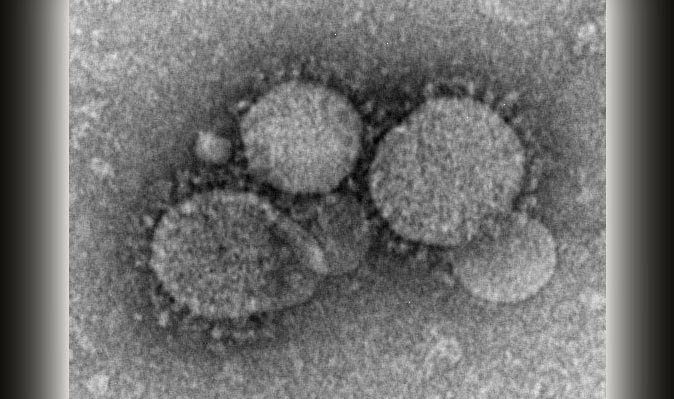 The Philippine government advised Filipinos living in South Korea to take precautionary measures in light of recent confirmed cases of Middle East Respiratory Syndrome Coronavirus (MERS-CoV) in the country. "I think if I am not mistaken, we have around 55,000 Filipinos in South Korea and we just asked them to take extra measures for their hygiene as well as to follow directives from the South Korean authorities on that matter," Deputy Presidential Spokesperson Abigail Valte said in her regular interview on government-run Radyo ng Bayan. She noted that the South Korean government has been issuing advisories in order to prevent the spread of the deadly disease, which so far had killed 3 and infected 36, according to the latest data reported to the World Health Organization (WHO) by the South Korean Health Ministry. Valte said the Philippine government is confident that Filipinos there would be safe as long as they follow directives of the South Korean government. "So we are quite sure that as long as you follow the guidelines set by your local authorities, you should be okay and just to take extra measures for your own protection," she said. The Philippine embassy in Seoul earlier said that they are closely monitoring the situation. Philippine Ambassador to Korea Raul Hernandez said the embassy would be ready to assist any Filipino who might be infected by the disease. The embassy also refused to recommend imposition of travel restrictions to and from South Korea amid the situation. At least 1,500 people were ordered to self-quarantine and 1,000 schools were closed to prevent the spread of the virus. Reports said that the first case of MERS-CoV in South Korean was a 68-year-old man who returned to the county on May 4 after traveling to four Middle Eastern countries.